Man Threatens To Kill Donald Trump (President-Elect) , And Is Placed Behind Bars ! 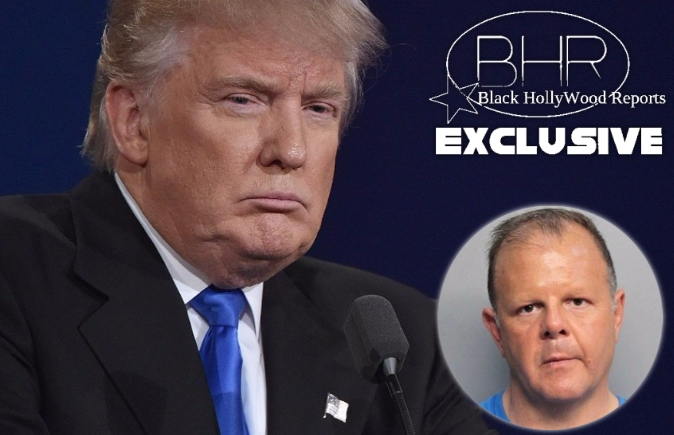 BHR Hollywood Reports.............A Miami Beach man is behind bars after making an online threat to kill President-elect Donald Trump, authorities said. Dominic Puopolo, 50, was arrested Tuesday and charged with making the threat on his Twitter account, according to an arrest report. A Miami Beach police report released Wednesday identified the suspect as 51-year-old Dominic Puopolo. Jail records show Puopolo is being held without bail on state charges of threatening harm against a public servant. Court records do not list a lawyer for him. The police report says Puopolo on Monday posted a video on his Twitter account stating that he would "be at the review/inauguration and I will kill President Trump, President-elect Trump" while in Washington. 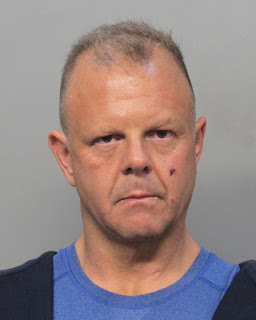 The report says he was arrested a short time later at a Miami Beach Subway restaurant and admitted to officers he had posted the threatening video. Police say Puopolo told them he is homeless. Puopolo later confessed to detectives that he did make the threats. 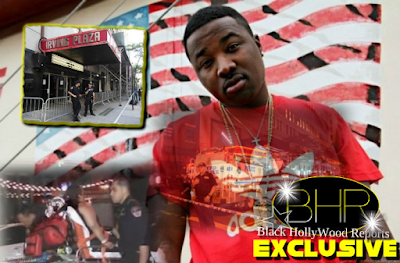 He was being held on no bond Wednesday, jail records showed. No attorney information was available.